ICCA has partnered with our friends (and ICCA Congress speakers) Greg Clark and Tim Moonen at The Business of Cities to share with ICCA members their comprehensive analysis of the most useful and insightful global cities rankings. Next week marks the release of ICCA’s eagerly awaited and widely promoted annual city and country rankings based on the number of rotating international association meetings hosted. This additional city ranking resource demonstrates that there are numerous alternative approaches to the analysis of competitive position and performance! It’s time to take advantage of your ICCA ranking! 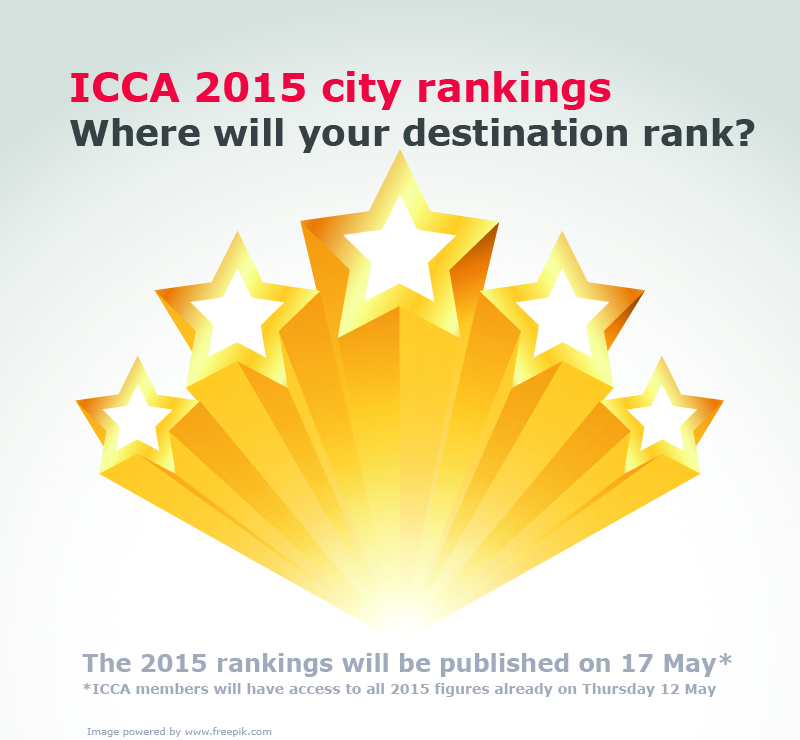 ICCA’s 2015 country and city rankings will be published on 17 May at noon CET. 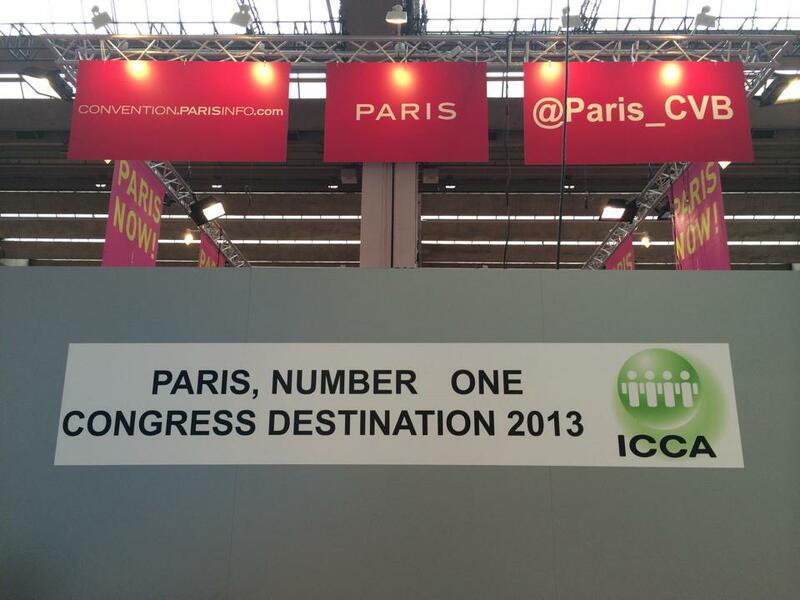 Your destination’s ranking in the ICCA Statistics reflects your position in the international association meetings market and offers some very valuable PR opportunities which you should not miss out on. 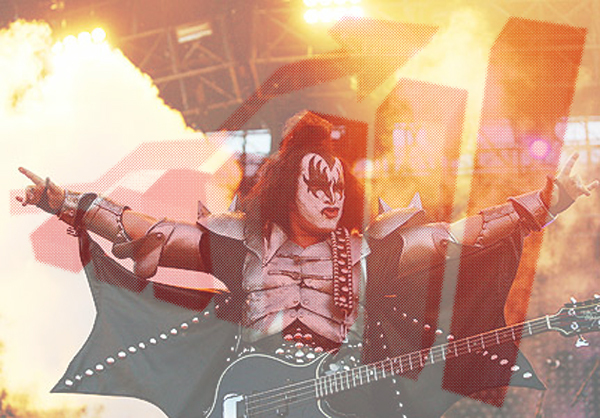 ICCA statistics – make them ROCK! Yes, I know, statistics are boring and do not rock at all… but please read on because this blog-post is actually all about how to transform dull columns of figures into valuable (and, yes, interesting!) stories that pull in readers and help to reinforce your company’s or destination’s brand image.